In Defense of Sticking your Head in the Sand. The whole premise of No-Hate News is that you’re better off not knowing about all the bad stuff happening in the world around you. This can be hard for news junkies to swallow. Isn’t it inherently good to be informed? 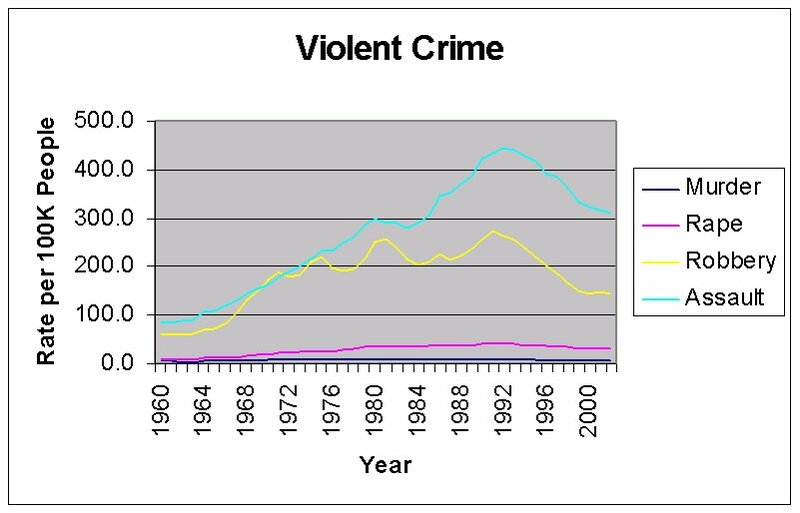 US violent crime rates don’t compare well to other countries, but they never have. 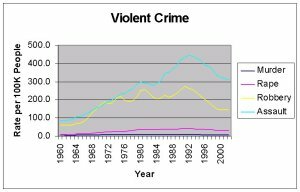 What’s really going on is some combination of population growth – meaning that even given a flat violent crime rate, there are still more violent crimes to report – and perhaps news media that’s becoming more sensationalist. It could also just be that you’re paying attention more to this news than you used to, and so it seems like things are getting worse – but really, you’re just hearing about more bad stuff. It’s not really worse. If you think the polarization of American society is bad today, you only need to look back to the turn of the century and the civil war to find times that were worse. Humanity hasn’t really changed much, and it’s probably not going to. Reading the news simply doesn’t help. If you’re in a situation that threatens your personal safety – you live in a bad neighborhood, or in an abusive family, for example – you already know about that, and what your options are. If something really bad happens, like a large scale terrorist attack on your city, you’ll hear about it from your friends and family before you read about it in the news. This isn’t a new idea; in fact, I picked it up from Tim Ferris. Read his advice on how to cure anxiety – item #2 is to unplug from the news. He did it, and there was no downside to it at all.